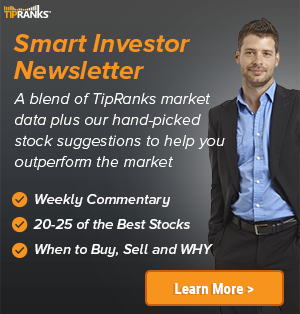 Robert W. Baird analyst Jonathan Ruykhaver maintained a Buy rating on Varonis Systems (VRNS – Research Report) today and set a price target of $60. The company’s shares closed yesterday at $63.96. 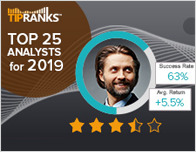 According to TipRanks.com, Ruykhaver is a top 100 analyst with an average return of 25.8% and a 80.9% success rate. Ruykhaver covers the Technology sector, focusing on stocks such as Forescout Technologies Inc, Proofpoint Inc, and Symantec Corp. 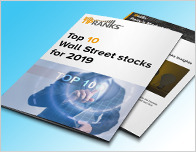 The word on The Street in general, suggests a Strong Buy analyst consensus rating for Varonis Systems with a $67.25 average price target, representing a 5.1% upside. 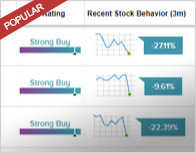 In a report issued on January 29, Craig-Hallum also upgraded the stock to Buy with a $68 price target.